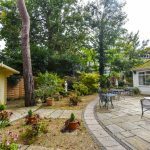 The Bournemouth Open Bowls Tournament is one of the oldest tournaments on the circuit and attracts entrants from throughout the UK. Bowlers from Scotland to the Channel Islands, and Wales to East Anglia have all competed in the Bournemouth Open. Over 350 entrants usually take part, and although the competition is always fierce, the atmosphere is always friendly! 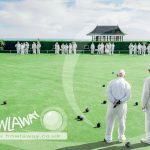 Dates have not yet been confirmed for the 102nd Bournemouth Open Bowls Tournament in 2019, but as soon as they have we will update this page. 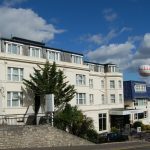 Call Bowlaway on 01202 972130 to book accommodation in Bournemouth for the tournament. 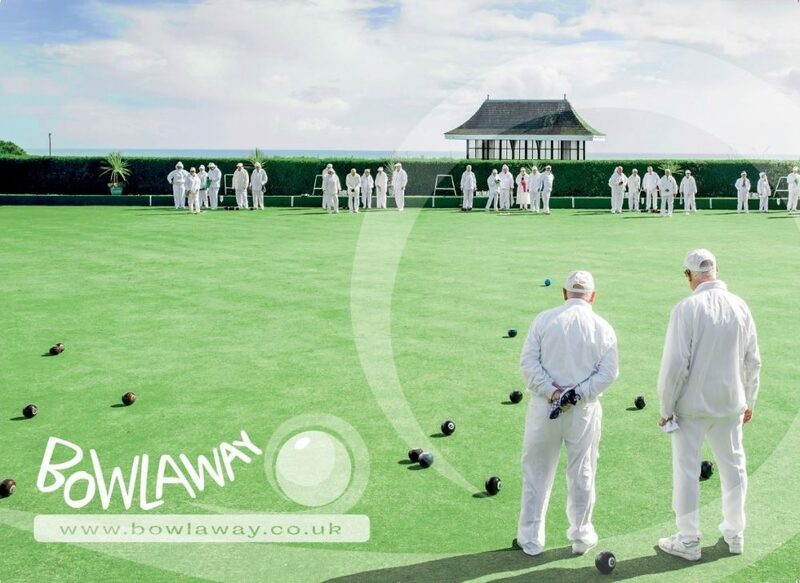 Bowlaway specialise in organising all-inclusive bowls tours to Bournemouth all year round. Talk to us about creating enjoyable, successful and memorable tours for bowlers.